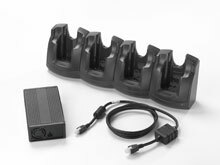 Symbol - MC30XX Four Slot Ethernet Cradle Kit. 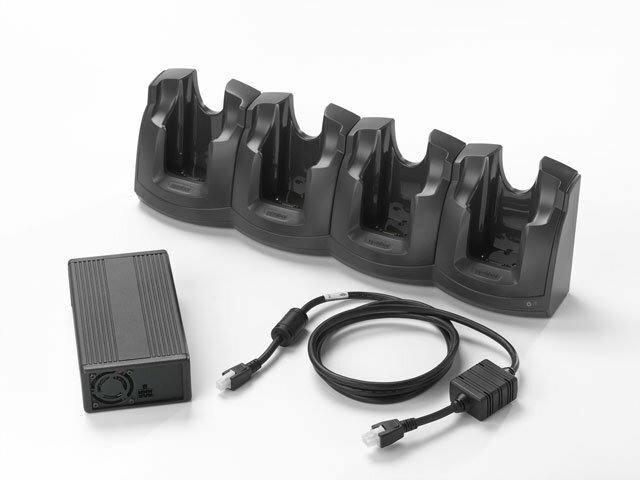 Includes: Four Slot Ethernet Cradle (CRD3000-4001ER), Power supply (50-14000-241R) and DC cable (50-16002-042R). Must order 3 wire grounded AC line cord separately. The Symbol CRD3000-401ER is also known as Symbol Technologies	SYM-CRD3000401ER	or CRD3000401ER	.